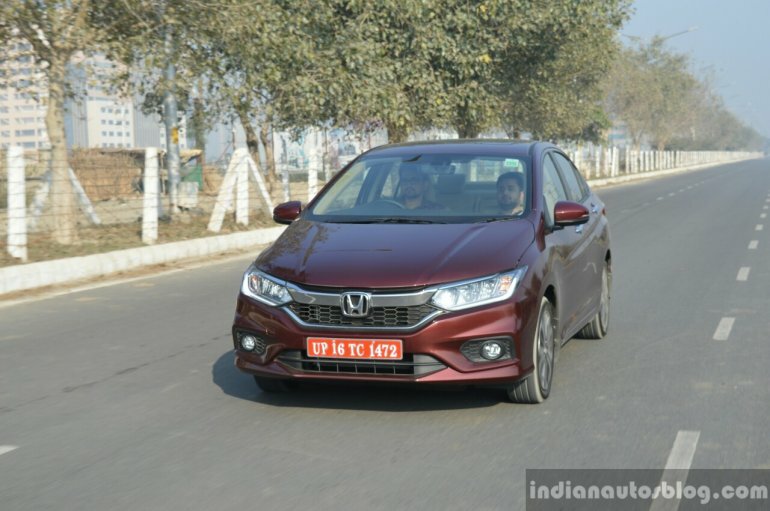 Honda Cars India is currently offering some mouth-watering discount offers on the Brio, Jazz, WR-V, BR-V, City, and CR-V. With discounts ranging up to INR 1.5 lakhs on certain products, we feel it's a good time for prospective car buyers to purchase a Honda model. The discounts on Honda cars will be valid until 7 November 2018. The offers include a cash discount, free insurance, and exchange bonus. Other than this, the company is running a contest that will give lucky buyers a free trip to London/Paris. The entry-level model in the company's line-up is available with first-year insurance, worth INR 25,000, at a nominal price of Re 1. 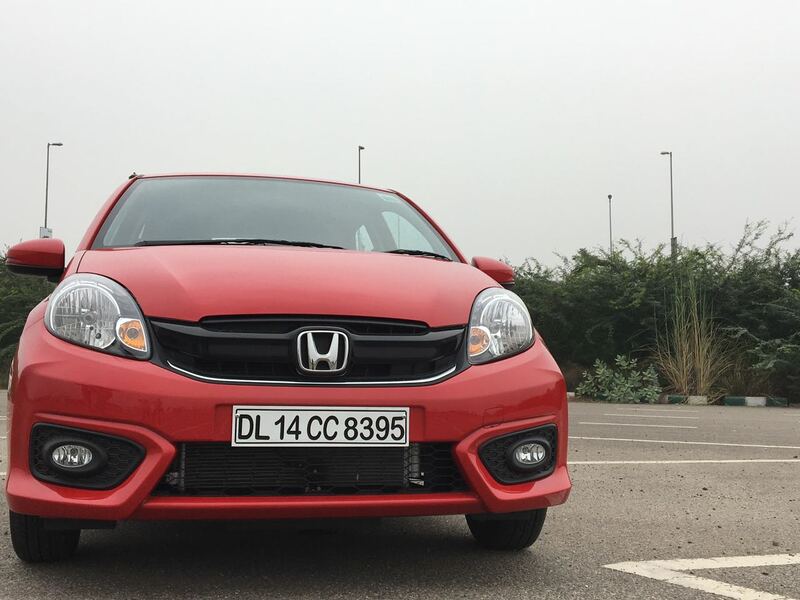 Thanks to this, the effective starting price of the small car comes down to roughly INR 5.00 lakh. * With an average monthly sales figure of 229 units **, the Brio is among the least popular models in its segment. We feel that the company needs to offer more substantial discounts to boost the demand for its most affordable model. The Maruti Baleno and the Hyundai Elite i20 rival from Honda Cars is available with an exchange bonus of INR 20,000. Additionally, the first-year insurance is being offered at a 50% discount. Furthermore, there's a corporate discount of INR 15,000. This takes the total benefits to approximately INR 50,000, bringing the effective starting price of the B2-segment hatchback to INR 7.75 lakh*. With an average monthly sales of 1511 units, the Jazz is comprehensively outsold by the Maruti Baleno (18,264 units)**. The latest discount offers should help the company boost the demand of its premium hatchback. 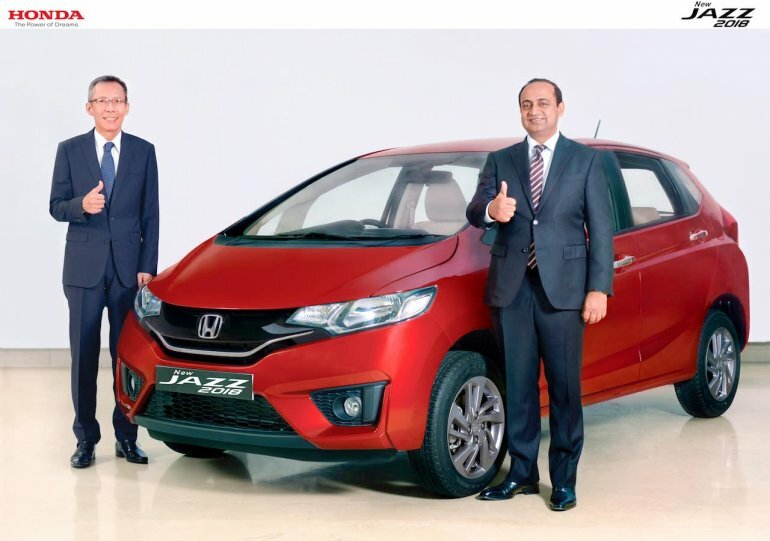 With average monthly sales of 3,052 units**, the Jazz-based crossover is twice as popular as its hatchback sibling. 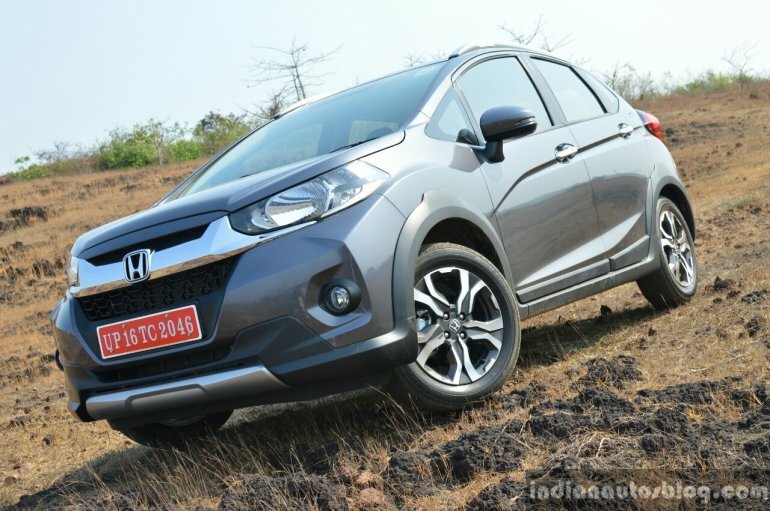 Currently, the WR-V is on sale with benefits worth more than INR 50,000. Buyers can benefit from an exchange bonus worth INR 20,000 on selling their old car to Honda Auto Terrace. Furthermore, they get free first-year insurance worth more than INR 30,000. This brings down the effecting starting price to INR 8.16 lakh*. With an average monthly sales of 3,531 units**, the Honda City has been among the most successful models from the company. The C2-segment sedan is currently available with discounts worth INR 65,000. This brings the effective starting price to INR 9.07 lakh*. The discount offers include free first-year insurance worth almost INR 35,000 and a cash discount of INR 30,000. 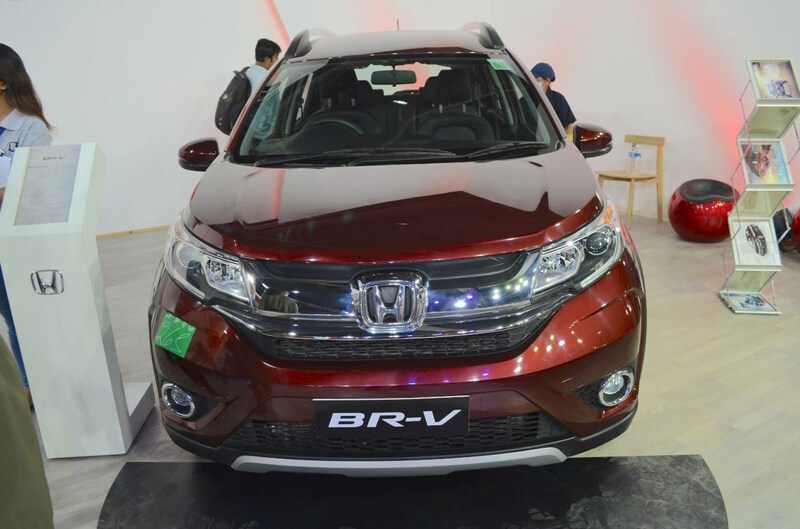 The slow-selling Honda BR-V (average monthly sales of 616 units**) is available with a massive discount of INR 1 lakh. This brings down the effective starting price to INR 9.53 lakh*. The benefits comprise of INR 16,000 worth of free accessories, INR 50,000 exchange bonus, and free first-year insurance worth INR 34,000. 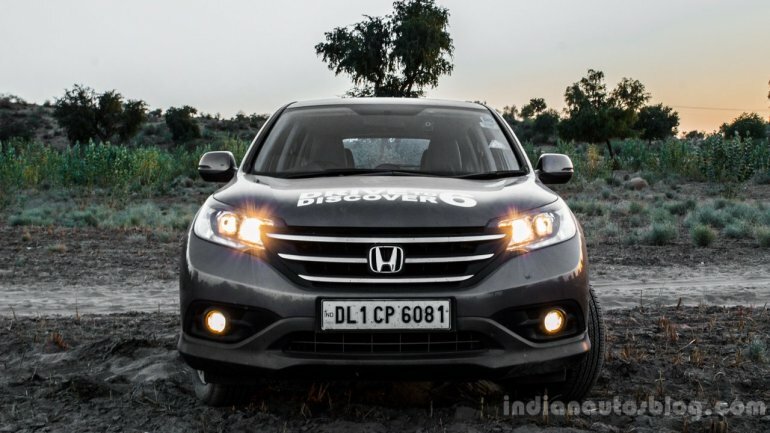 Honda Cars India will launch the fifth generation CR-V on 9 October. Ahead of the launch of the new model, the company is offering a cash discount of INR 1.5 lakh on the existing version. The current generation Honda CR-V has a monthly sales average of just 19 units**. The next-gen model, thanks to an extra row of seats and a diesel engine option, should sell in higher numbers than the current iteration.